Click the icon above to view free sample KPI Dashboard report created from our software. FREE Evaluation. 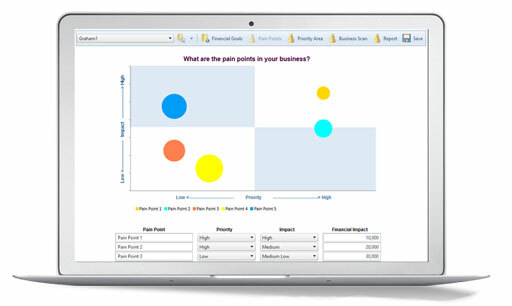 Try a FREE limited feature version of our Client Needs Analysis software for 7 days. 30-day purchase trial. 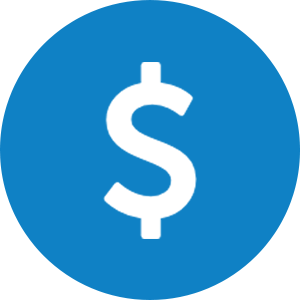 Get your entire copy of Client Needs Analysis software within 10 minutes! It’s risk free with the MAUS 30 day satisfaction guarantee. Structure the way you work and automatically produce stunning reports that will impress every time! MAUS Client Needs Analysis is the perfect tool for performing an initial audit of your clients business in minutes rather than hours. This tool provides you with a structured process to analyse your clients’ business and provide a detailed client needs analysis and proposal report. 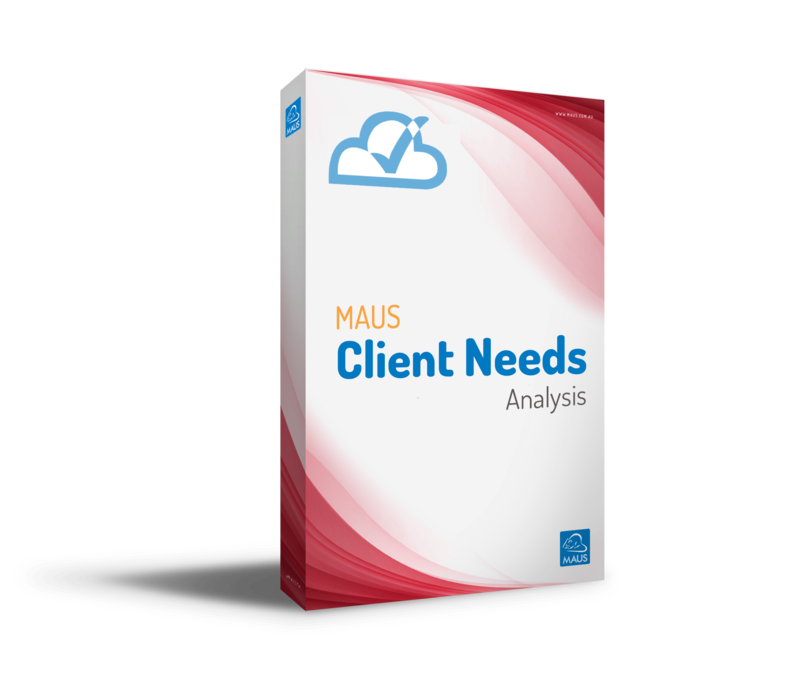 MAUS Client needs analysis operates from the award winning MAUS Hub cloud based platform. The software automatically compiles a professional client needs analysis based on a core set of questions. This dramatically reduces the stress and ‘unknown’ when first engaging with a client by having a structured approach that is effective for all clients. 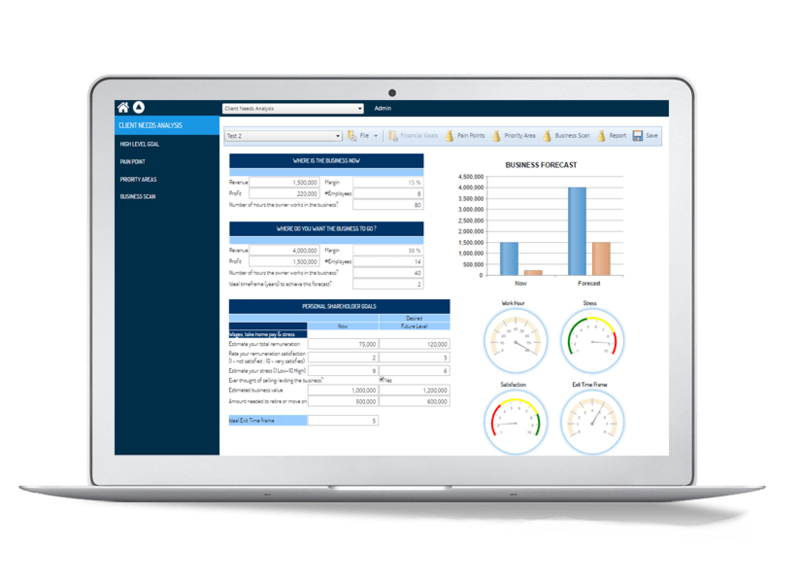 Simply run through the diagnostic questions with your client, and with the click of a button software will automatically produce a professional needs analysis report and client proposal. The Diagnostics are split into 3 different sections. The first discusses the high level financial and personal goals. The next level is ascertaining what keeps the business owner/manager awake at night. The third section reviews the common best practice systems that should be in place such as Business Plans, Financial Budgets etc. The software will then auto create a gap analysis report, an action plan and a detailed proposal. Have confidence when meeting prospects for the first time! With the MAUS Client Needs Analysis you will have the confidence in that first meeting with a client or prospect, knowing you have a set strucutre for the meeting and a great report which will generate automatically. 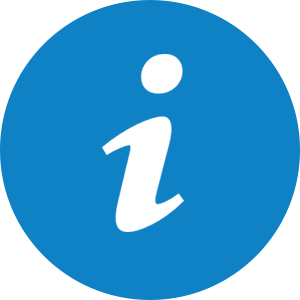 Each report is automatically branded with your practice details and includes your client details that are automatically merged into the reports. With MAUS Client Needs Analysis you will have a core set of questions that are highly effective and thought provoking no matter who the client, and what the industry. Determine your clients’ hot buttons with probing questions such as “What keeps you awake at night?” Of course, these probing questions will lead to a fascinating discussion with your client on topics over and above what is contained within MAUS Client Needs Analysis.